If you're just getting into playing guitar with effects, you may be intrigued by the zen garden–like experience of curating and building a full–fledged pedalboard stocked with an array of multiple stompboxes. You'll quickly find out that a big part of the joy comes from swapping pedals in and out in an unending pursuit of the perfect chain. This quest does not need to be an expensive one. While many of the industry's most acclaimed pedals can run several hundreds of dollars, there's no lack of affordable, tried–and–true options to help get you started. These pedals tend to sell in high volume, which means that if you buy one, you'll have no difficulty selling it on Reverb when the time comes to try something new. Today, in an effort to highlight some of the popular options at the bottom–most pedal price bracket, we're taking a look at the best–selling pedals on Reverb with an average used price of less than $50. These rankings include sales for both new and used units that have sold on Reverb so far in 2017. 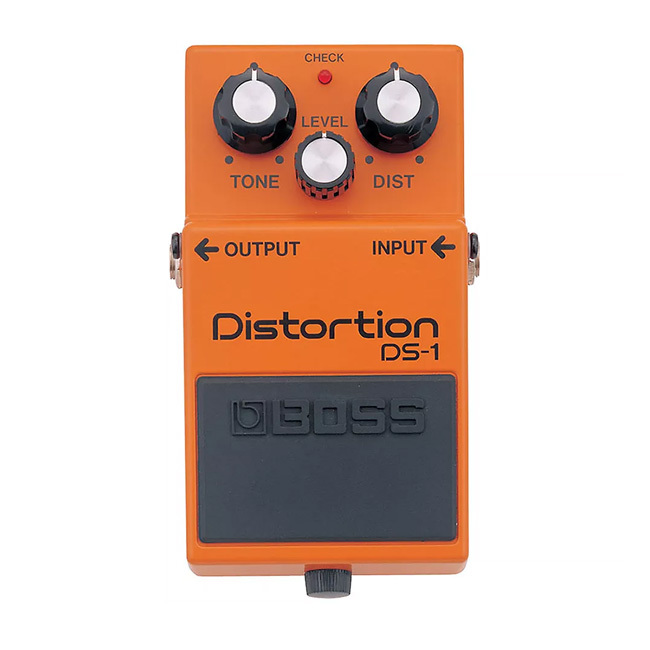 1 Boss DS-1 Distortion $28.86 $50 "A fantastic pedal for someone who is just looking to get into stompboxes." 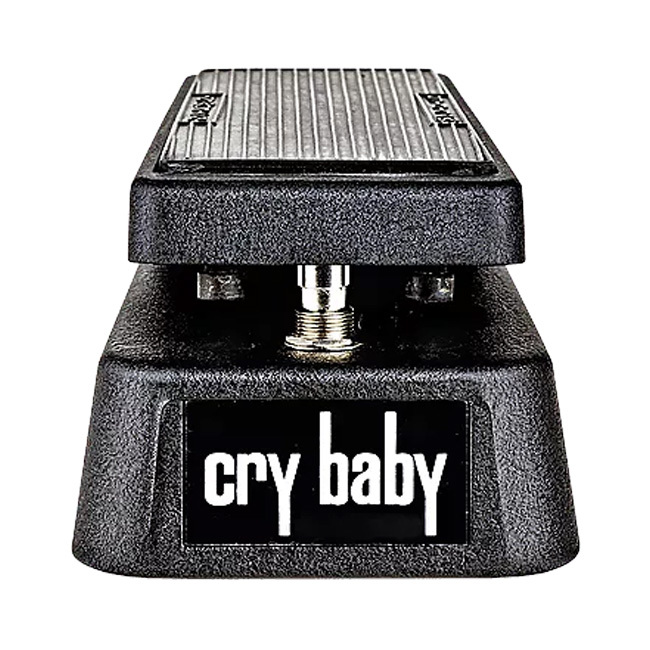 2 Dunlop GCB95 Cry Baby Wah $41.88 $80 "If you're looking for that classic wah sound, then this is the one to get." 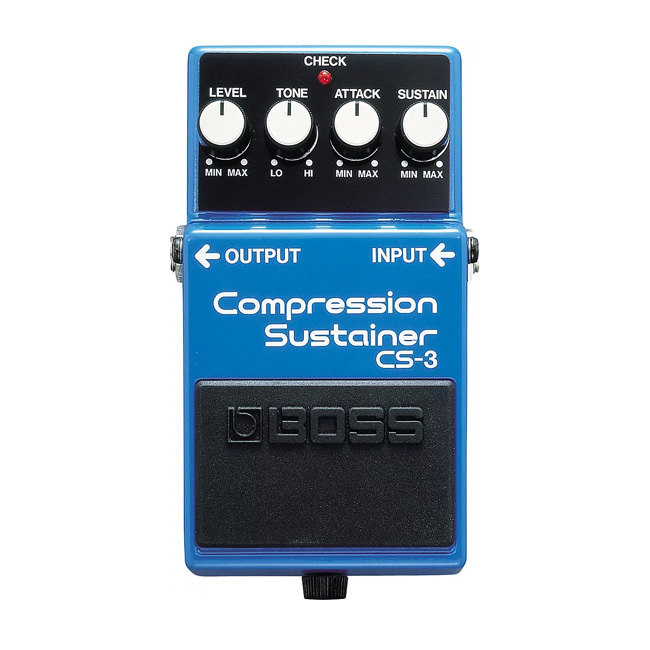 3 Boss CS-3 Compression Sustainer $47.92 $100 "I've tried many different compressors of all price ranges, and I keep coming back to this one." 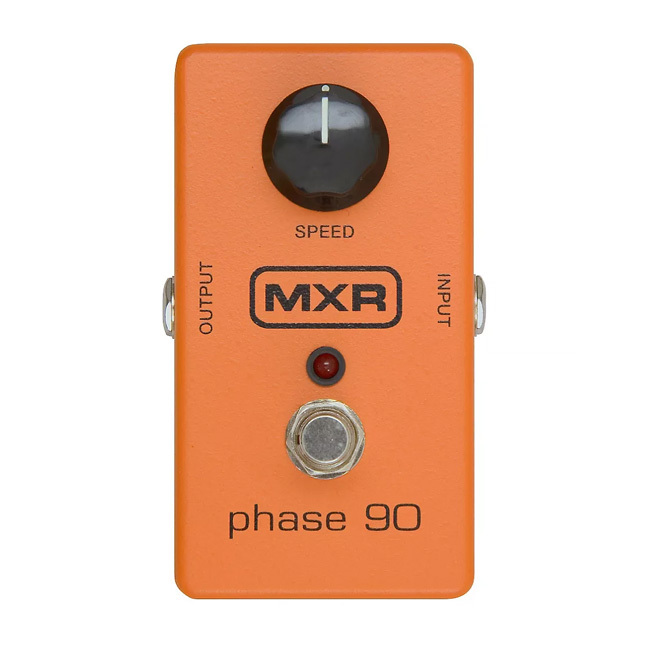 4 MXR M101 Phase 90 $49.00 $80 "A simple pedal that really opens your spectrum for a different sound." 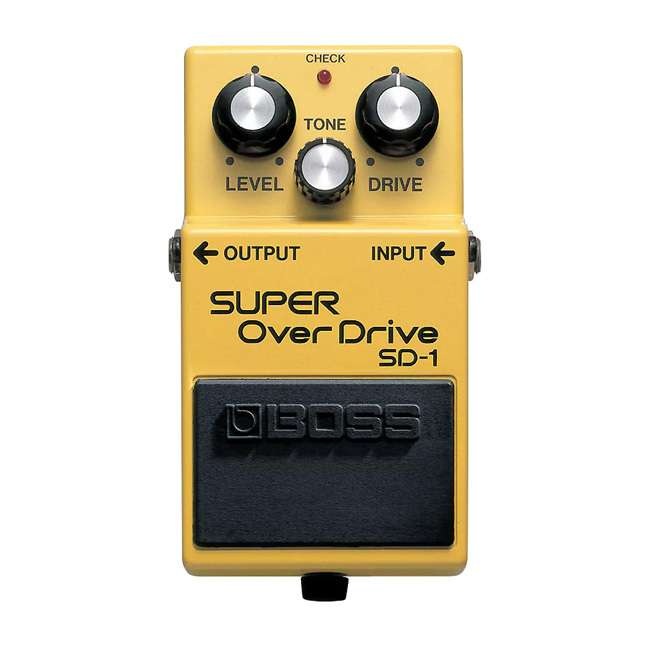 5 Boss SD-1 Super Overdrive $31.47 $50 "If I could only take one pedal to a gig, it would be the SD–1." 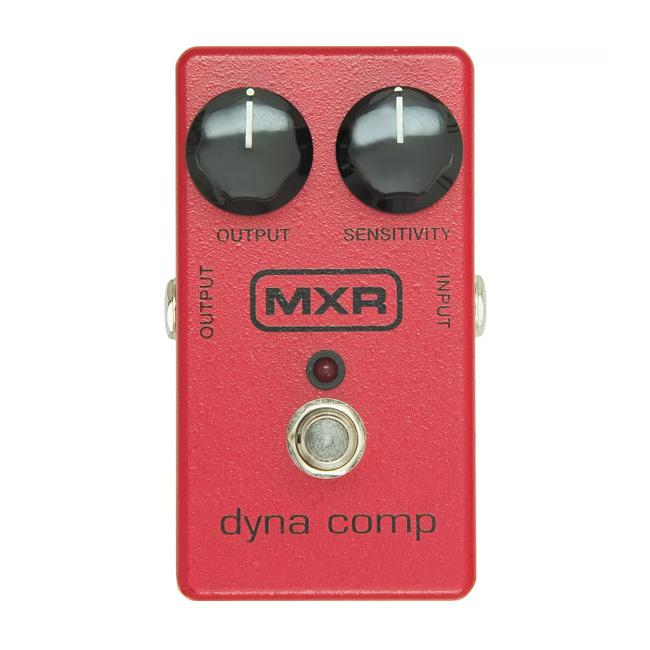 6 MXR M-102 Dyna Comp $49.56 $80 "Simple, inexpensive, rugged, and does what you need it to do." 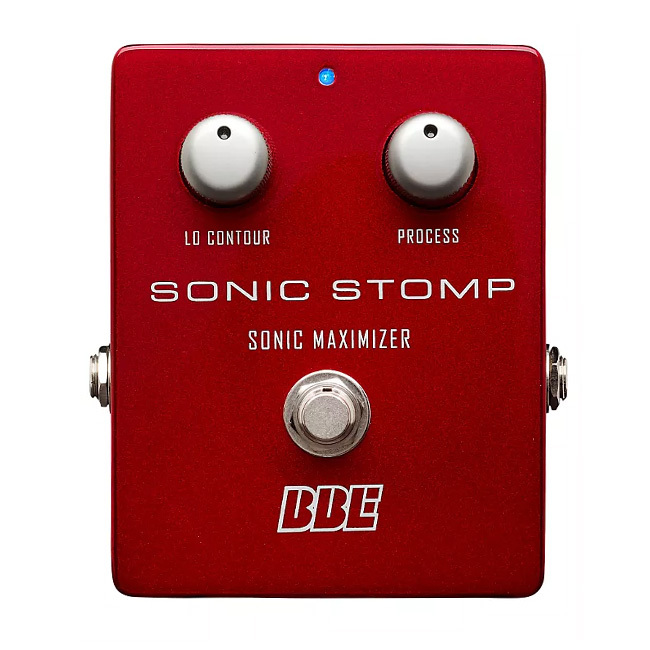 7 BBE Sonic Stomp Sonic Maximizer $41.96 $100 "This pedal belongs on any board, right next to other unsung heros like EQs and volume pedals." 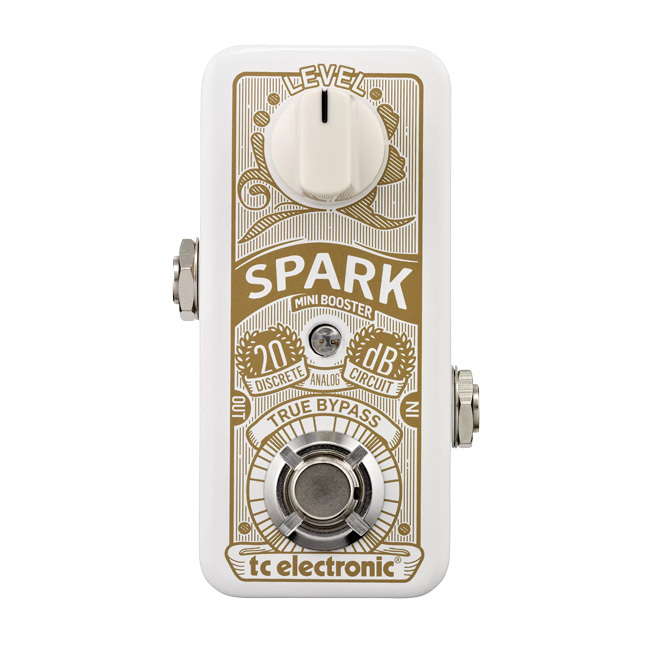 8 TC Electronic Spark Mini Booster $37.22 $80 "This little guy adds a big punch — especially when put after dirt pedals." 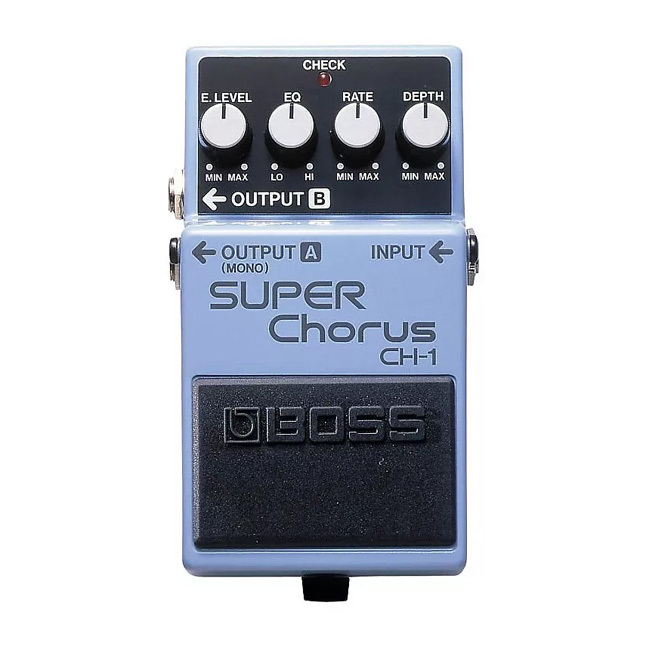 9 Boss CH-1 Super Chorus $48.60 $100 "For the classic chorus sounds of the '80s, you can pretty much nail most everything with this pedal." 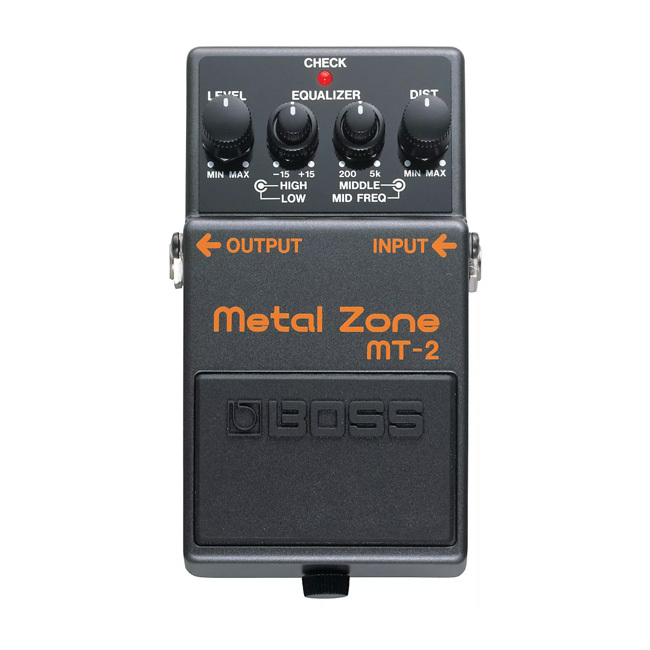 10 Boss MT-2 Metal Zone Distortion $31.94 $90 "The boutique market seems to stay away from over–the–top Distortion, probably because the Metal Zone already nailed it." 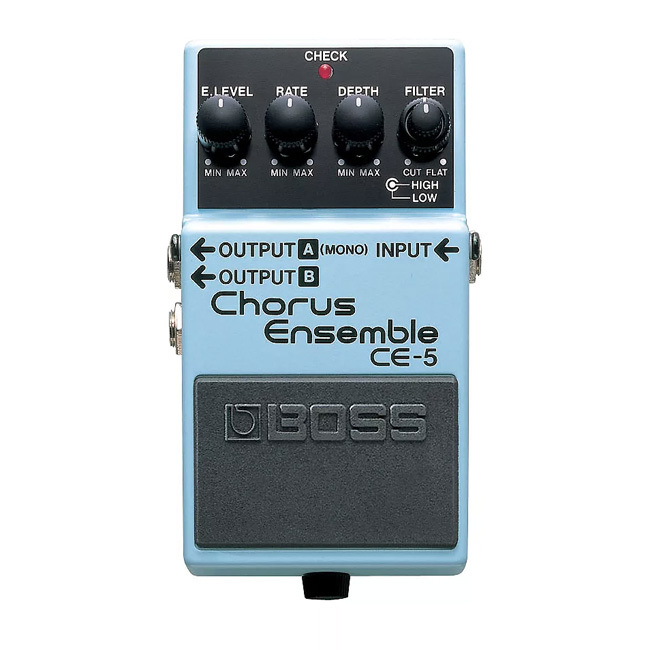 11 Boss CE-5 Chorus Ensemble $45.95 $100 "High and low filters make it very bass friendly." 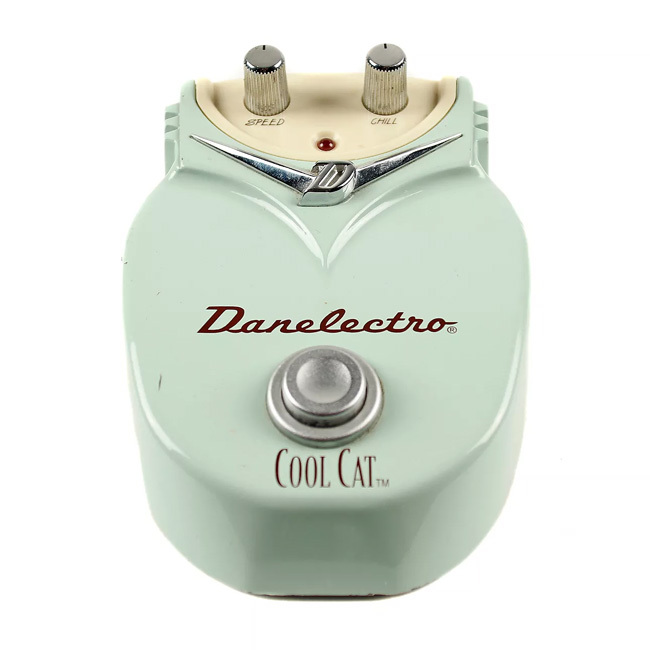 12 Danelectro Cool Cat Chorus $30.19 $70 "A great sounding chorus with just the right amount of adjustability." 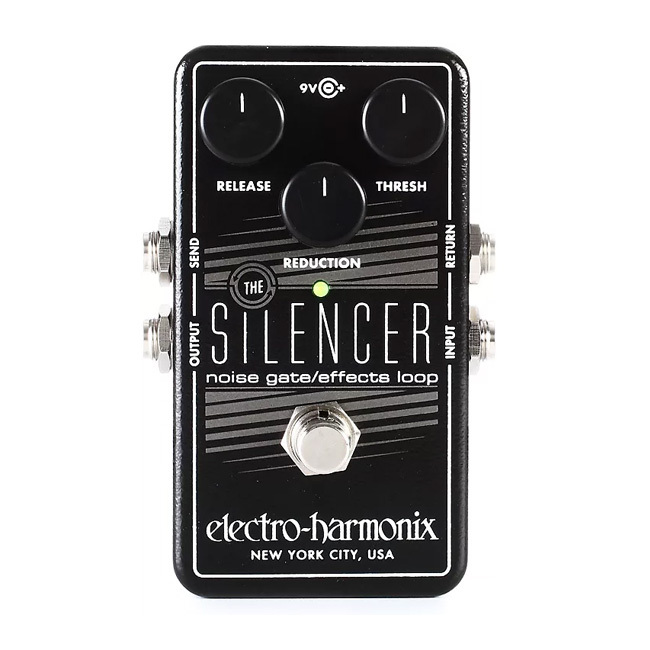 13 Electro-Harmonix Silencer Noise Gate $42.30 $60 "Does an excellent job, with plenty of options to tweak." 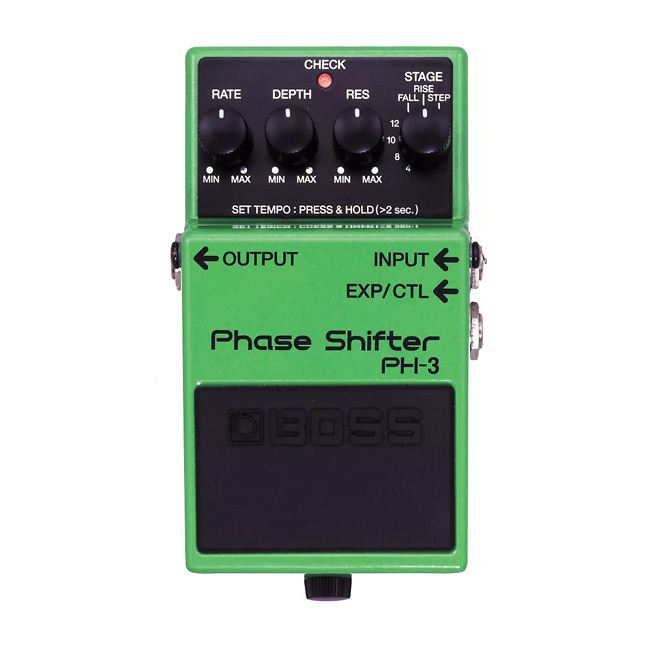 14 Boss PH-3 Phase Shifter $47.39 $130 "From subtle to aggressive, it adds class and quality to anything you play." 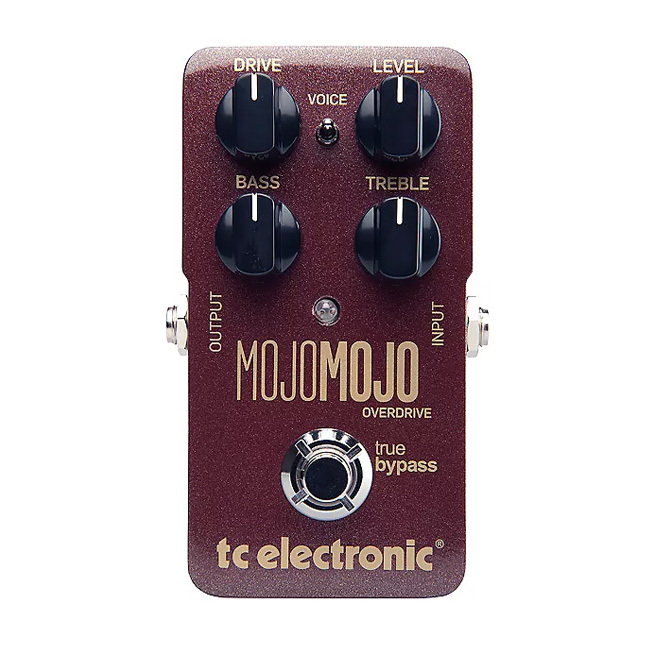 15 TC Electronic MojoMojo Overdrive $33.25 $50 "Delivers a rich and creamy tone, perfect for blues or classic rock." 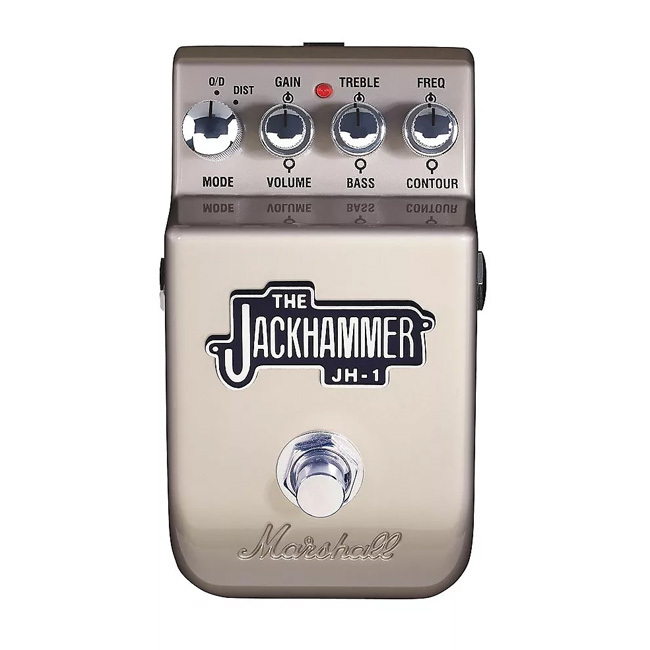 16 Marshall JH-1 Jackhammer Distortion $43.84 $90 "Monster heavy tones are lurking in this box." 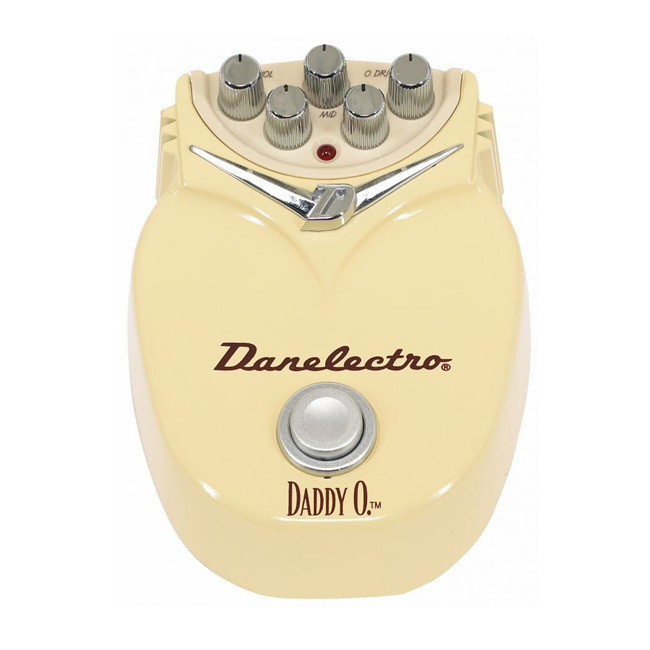 17 Danelectro Daddy O $30.22 $60 "This is a real gem of a distortion pedal if you like the British style overdrive tonality." 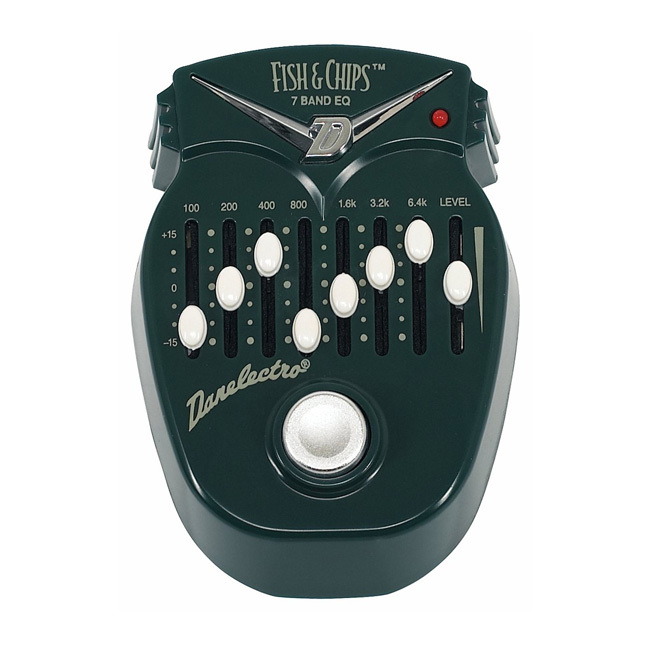 18 Danelectro Fish and Chips EQ $17.90 $50 "Don't let the plastic casing scare you, you'd have to literally try and break it on purpose for anything to go south." 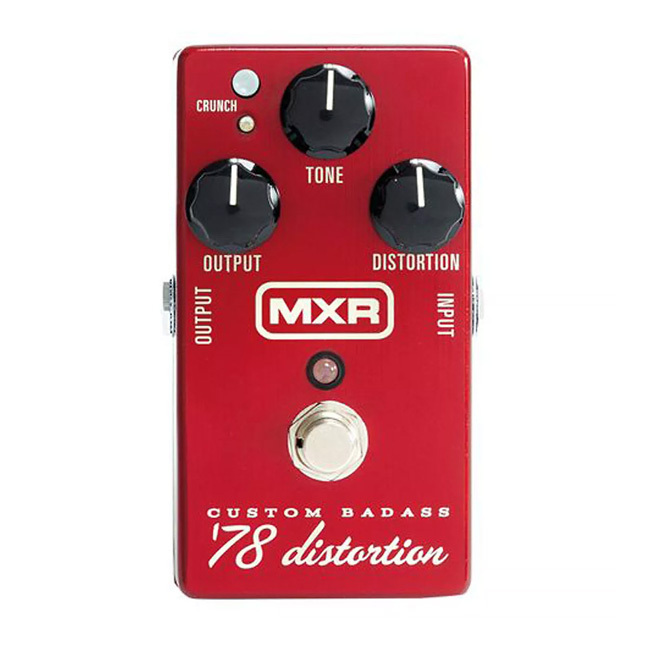 19 MXR M78 Custom Badass '78 Distortion $39.49 $80 "The crunch button at the top adds a bit more gain and makes the notes 'pop' more." 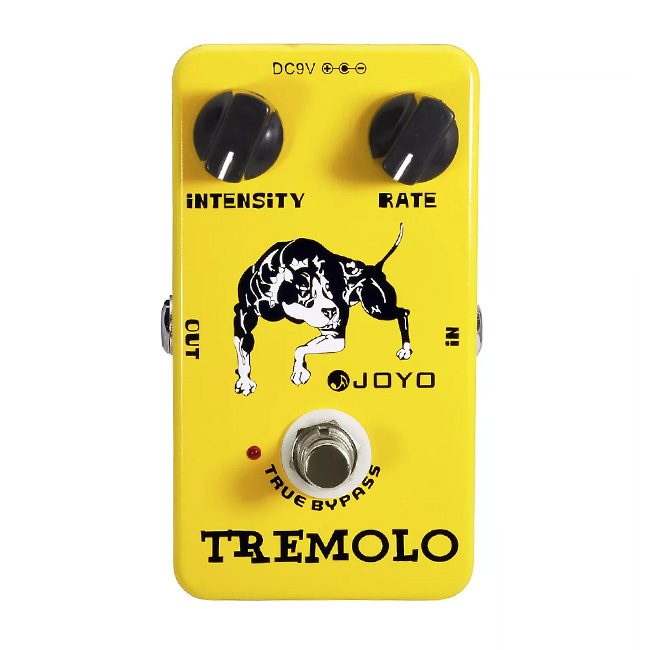 20 Joyo Tremolo $21.5 $40 "A nice approximation of the Fender Brownface sound." It's worth noting that the above list does not include utility pedals like buffers, ABY boxes, and tuners. 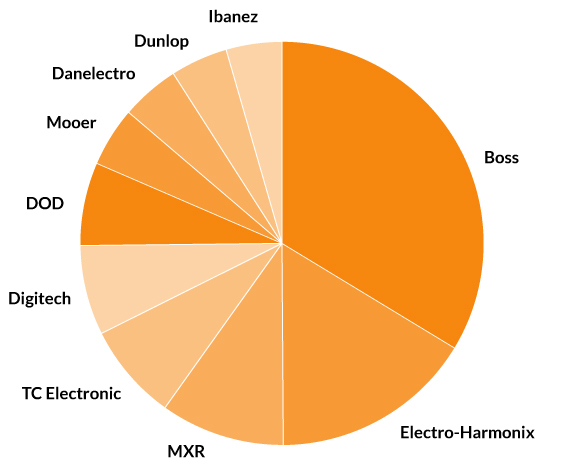 If those were included, the Boss TU–2, Korg Pitchblack, and TC Electronic Polytune Mini would have made the list. Additionally, we're going by average used price here, which means that at any given time, there may not be a listing on Reverb for under $50. But hey, don't be afraid of the "make an offer" button found on most Reverb listings. Learn more about effects pedals on our Effects Pedals: What Do They Do? | The Basics homepage.